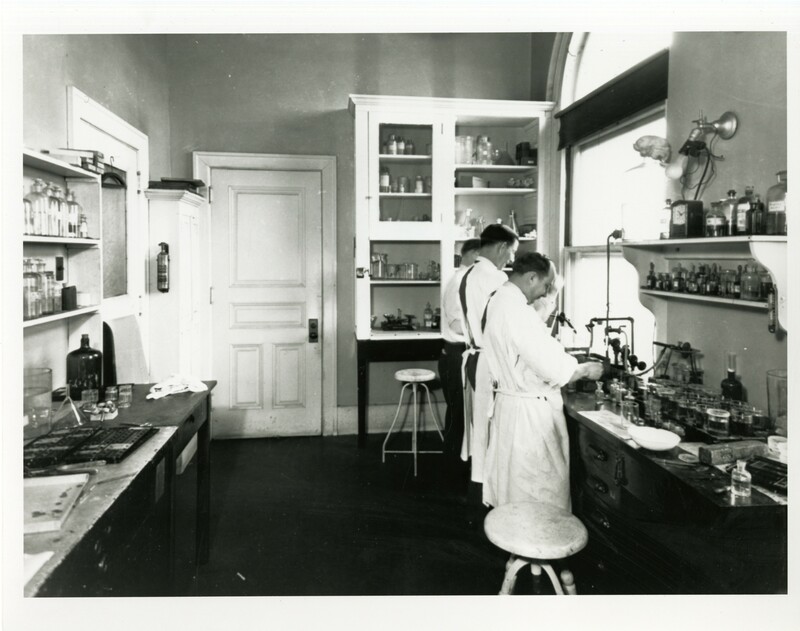 The research atrocities of Nazi physicians during World War II led directly to the passage of the Nuremberg Code that established basic ethics guidelines for experiments conducted in human beings, including the requirement that human subjects agree to take part in research. This requirement is known as informed consent, a term that greatly expands the idea of simple agreement. Adding the word informed to the word consent means that the individual must understand what he/she is agreeing to. And that’s where things get more complicated. A number of factors—both personal and institutional—influence an individual’s level of understanding. And what about children? Can they consent to take part in a research study? Further, what are the ethical implications when research subjects clearly do not understand the processes or the complexity of a study? Dr. Robert Vasquez tackles these thorny issues in the current Bioethics in Practice column, “Understanding Understood Consent.” He explains how the concept of understood consent has emerged as an alternative to informed consent and what techniques can be used to help patients and parents understand the medical treatments and research study designs they’re being invited to participate in. The column provides a glimpse into the application of ethical principles to a real-world situation, and is just one of the standout articles included in the winter issue of Ochsner Journal.